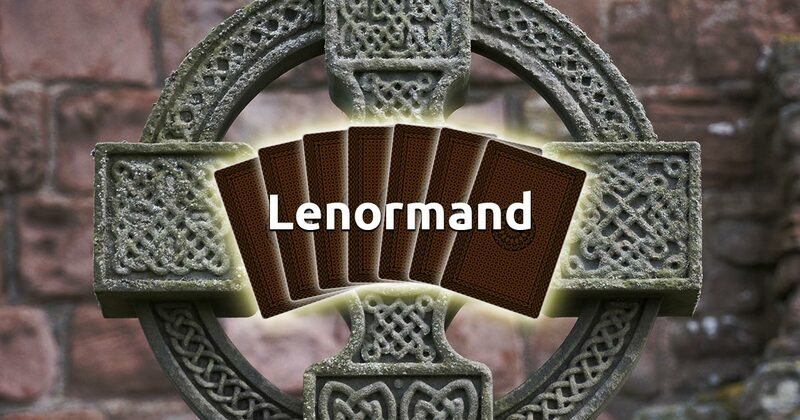 The Celtic Cross Lenormand bases itself on reading combinations of cards together, instead of what a single card will tell you. It is one of the oldest and well-known spreads. Through its natural dynamic and power it can be used for general fortune telling to reveal your true direction in life. Choosing to trust the Celtic Cross Lenormand reading will greatly help you identify important issues or impending problems that are holding you back from reaching your highest potential. 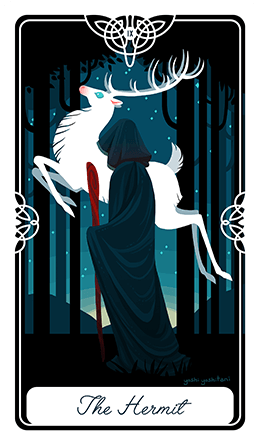 This spread, like the similarly named Tarot reading, uses ten cards to analyze the crucial influences related to the outcome of a situation. Our free Celtic Cross Lenormand spread invites you to concentrate your intuition and select 10 cards from the spread below to begin your free reading.